Now, I know I've posted this before, a long time ago, but I think it might be good to mention it in the new bug forum. So, there's a certain wall in DFU that has its texture repeated several times over the length of the wall. Block is KFLAAL01, Mesh ID is 137.
which is a problem in vanilla Daggerfall. Edit: Had to remove spoilers, they always bug out when I try to use them here. Thanks for posting kingOfWyrms. This is a known issue in the texture parser, one I've been meaning to get to for a while. I'm happy for this bug report to be here. If a texture is repeated multiple times (e.g. those windows), it's a Daggerfall Unity bug. If a texture is skewed at a funny angle (e.g. 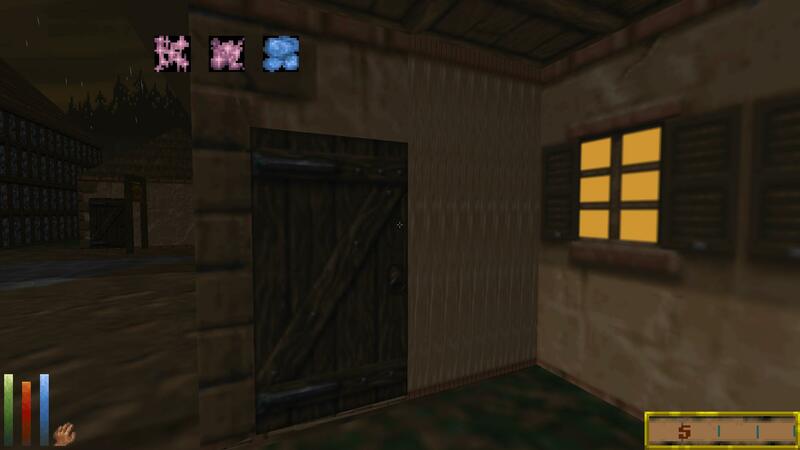 those wood planks), it's a Daggerfall bug. Could I please ask for anyone who encounters the repeated texture bug, as exampled by the squashed windows in OP, please create a save-game in front of the bugged texture and email to me. I'm going to patch these at load time on a case-by-case basis until I see what they have in common. I can then look for a global fix. I found a wall with wrongly stretched textures in Scourg Barrow. I'm attaching a save file for Daggerfall Unity. I don't recall seeing the texture issues in the screenshots above lately, and didn't find any when running around in the city of Daggerfall during snow. Any definite locations we can check to make sure this is still an issue? I submitted a PR which hopefully fixes the aforementioned texture issues as well as others mentioned here: viewtopic.php?f=28&t=1588. 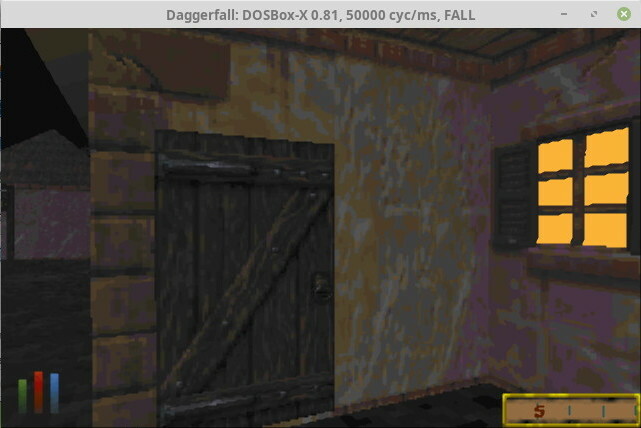 ... except that's exactly how it looks in classic Daggerfall! As there are many UV coordinates bugs like that in classic, maybe we should keep a list of the wrong planes in order to patch them directly in the DFU code.